Which of these 56 video game-to-film adaptations hold the most potential for the big screen? Historically speaking, video game franchises haven’t fared well on the big screen but that hasn’t stopped studios from trying. With the exception of last year’s Warcraft and Angry Birds films (and a few others scattered over the past couple of decades), the majority of movies based on video games have disappointed. To that end, Den of Geek has compiled a list of 56 game-to-film adaptations that have either been greenlit or are in various stages of development (including some that have unfortunately found themselves bogged down in development limbo). 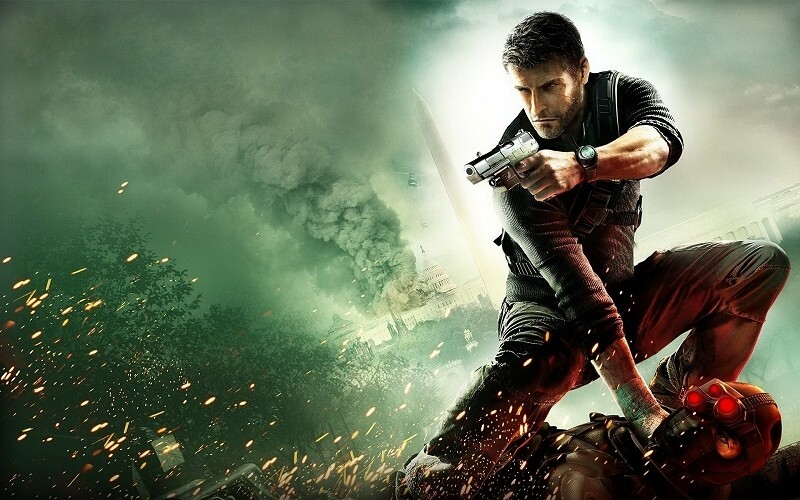 Some of the most compelling game-to-film adaptations, at least in my opinion, include Firewatch, Heavy Rain, Splinter Cell, Far Cry, Gran Turismo and The Last of Us. I’m also curious to see how Tetris will turn out but I certainly have my reservations. Which games listed above do you think hold the most potential for the big screen? Are there any obvious omissions (like Metroid, for example)? Feel free to chime in with your thoughts in the comments section below.